During an election year the Minnesota State Fair is unofficially considered the beginning of the political season. At the “Great Minnesota Get-Together” political parties set up booths booths, politicians and political hopefuls make PR appearances, and debates are often held. 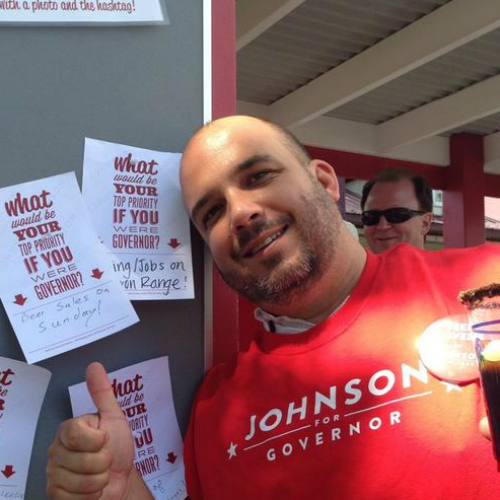 Politics at the Minnesota State Fair makes a lot of sense. 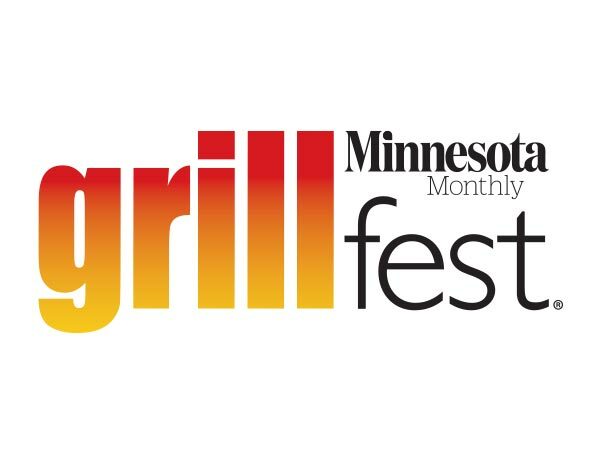 Where else can you reach so many Minnesotans in one place? Likewise, where else can so many Minnesotans talk to politicians? That is why Minnesota House of Representatives Public Information Services makes use of the MN State Fair to conduct their annual fair opinion poll. Sunday liquor sales has made several appearances on the House of Representatives poll at the Minnesota State Fair, and it always gets favorable results. 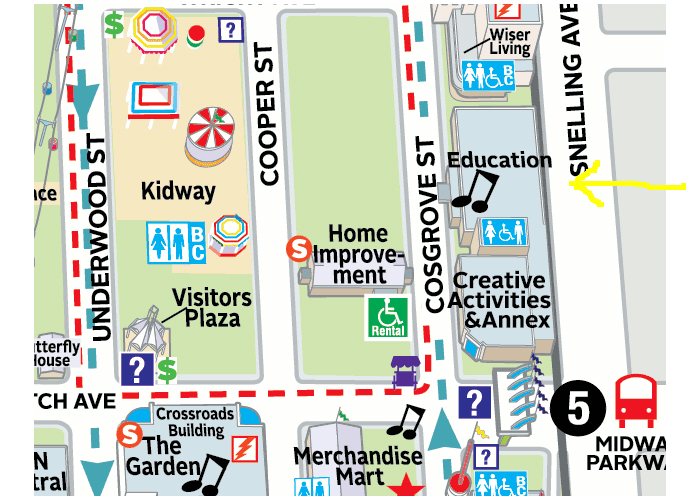 Be sure to swing by the Education Building near Snelling Avenue & Cosgrove Street to take the poll. While you are there you can visit with House Members and see if they represent Minnesota consumers, or if they side with special interests. 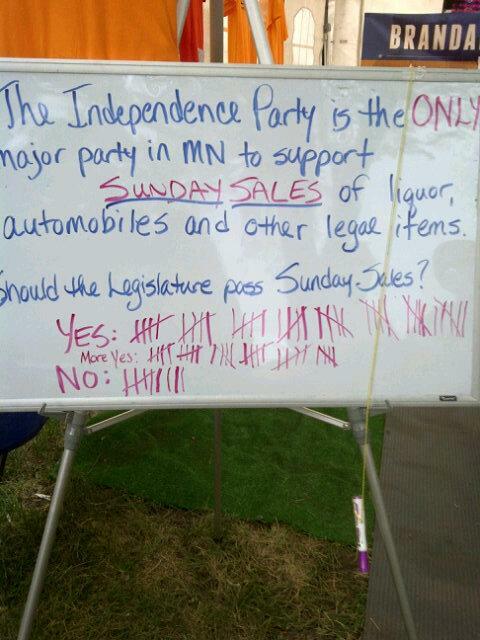 The Independence Party of Minnesota has been running their own Sunday liquor sales poll at the Minnesota Sate Fair. In 2014 the Independence Party of Minnesota adopted a resolution to support full repeal of Sunday Blue Laws. The Independence Party booth is situated near Dan Patch and Underwood, not too far from the Grandstand. 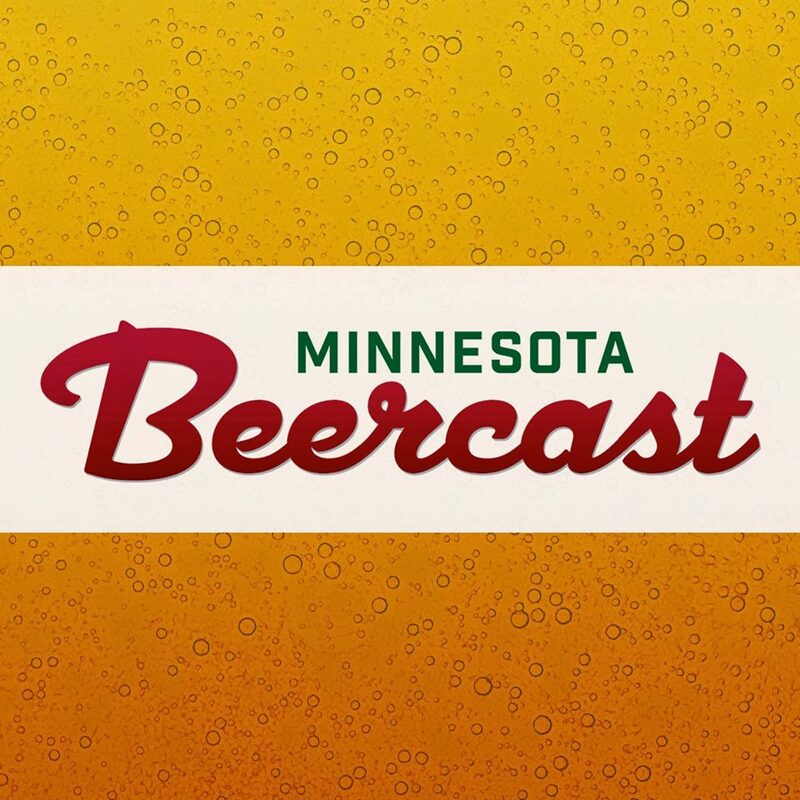 Update: Supporters for Republican Gubernatorial Candidate Jeff Johnson are also talking Sunday beer sales at the Minnesota State Fair. 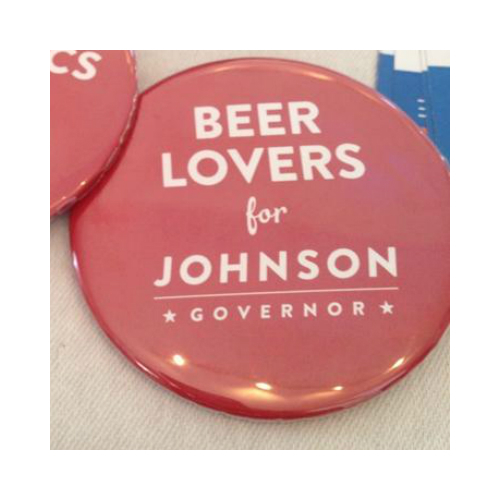 Johnson has been a vocal supporter of repealing the prohibition on Sunday alcohol sales since early in his campaign. You can find the Johnson for Governor booth on the west side of Underwood, between Wright and Dan Patch Ave.